Our simple yet informative guide to the Westfalia Atlantic, Joker, Club Joker, California and Exclusive VW camper conversions should help when understanding the model differences. Westfalia is probably the name most synonymous with VW campers as they started producing them as far back as the early 1950s. Their conversions are extremely well built and well thought out. Following a hiatus due to being bought by Daimler Benz in 2002, they are now producing VW based campers again with the T5 Club Joker. Generation, Event, Freestyle, Coach and Compact models were also offered, which were special editions based on VW T4 California layout each offering different extras / specification. We buy Westfalia Atlantic, Joker, Club Joker, California and Exclusive campervans, so if you have one to sell please get in touch by calling 0121 453 4577 or by using our Online Valuation Form. 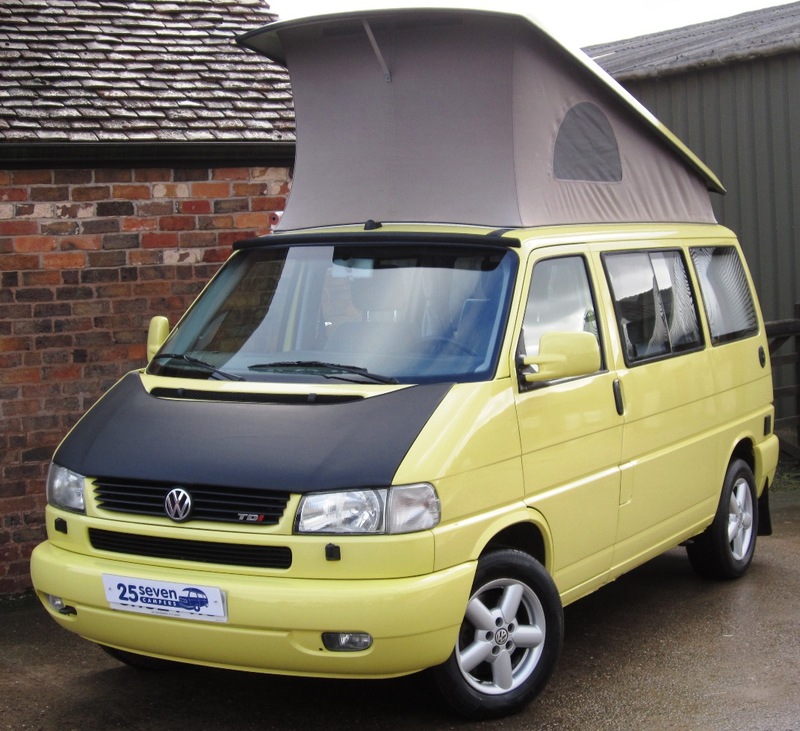 View our current stock of Westfalia Campers for Sale.